The Top 12 Autism Websites For Parents and Teachers offer a broad spectrum of information regarding the diagnosis, treatment options, and recommendations for parents and teachers that live and work with autistic people. As a neurodevelopmental disorder, autism affects 1 out of 68 children in the United States and recent evidence shows a tenfold increase in prevalence in the last 40 years. Indeed, autism spectrum disorder (ASD) is a complex disorder associated with various intellectual disabilities, difficulties in motor coordination and attention, and physical health issues such as sleep and gastrointestinal disturbances. This disorder is four times more common among boys than girls and its increased prevalence is partly explained by recent advances in diagnosis and awareness methods and techniques. However, despite advances in science and technology there is no clear evidence about what causes autism. 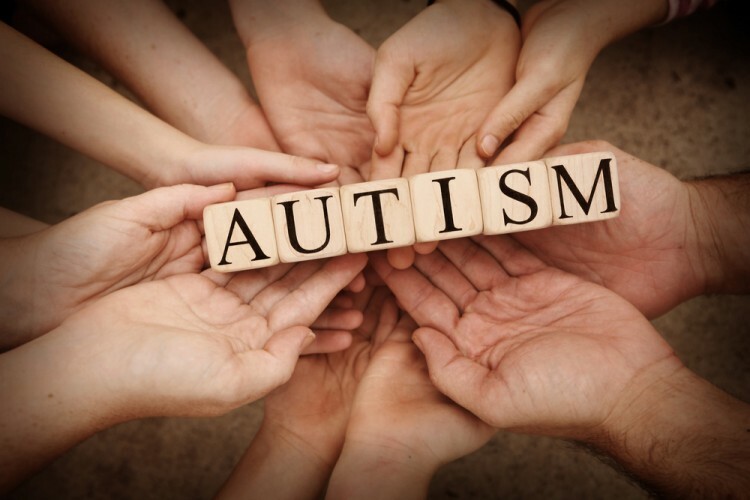 It is more evident that many different factors can contribute to autism; however, most causes appear to be a combination between genetic factors and environmental factors. Considering the complexity of the problem, it is hard for parents of children with autism and teachers to entirely understand which therapies, diagnosis methods and treatments work best. There are also a number of funding sources and free treatment organizations and groups that parents and teachers should be aware of. Unfortunately, the majority of autism support groups and organizations are not located among the 11 countries with the highest rates of autism in the world. The text below provides the Top 12 Autism Websites For Parents and Teachers that should be considered when it comes to treatment, diagnosis, therapies, and more. The ranking is based on the overall amount of useful information and instructions offered regarding the treatment and diagnosis, latest news, funding and support offered for research and treatment, and teaching programs for parents and teachers. Autism Beacon Autism Hwy Autism in Action Autism Learn Autism New Jersey Autism Research Institute Autism Society Autism Speaks Autism Web AutismNOW Generation Rescue List XFinance The Asperger Syndrome and High Functioning Autism Association Top 12 Autism Websites For Parents and Teachers What are the best sites for treatment information What are the best therapies for autism What are the best websites for teachers working with autistic people What is the best guide for parents and teachers that work in autism Where to find the best information for autism treatment Which are the best diagnosis therapies for autism Which is the best site for parents of children with autism Which is the best website to connect and discuss about autism problems.